This page is about the American naval fighter F6F-5N. 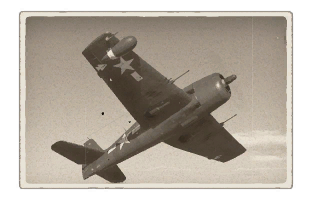 For other uses, see F6F (Family). The F6F-5N is a rank III American naval fighter with a battle rating of 5.0 (AB), 4.3 (RB), and 4.7 (SB). 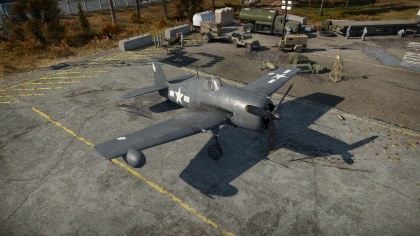 It was introduced in Update 1.65 "Way of the Samurai". 803 375 510 ~?? ~?